Cancellation policy, the hostel is free ie if you cancel your reservation there is no fee, but the customer must inform the hostel cancellation minimally one day before the day of arrival. For groups a deposit of 25% of the value of the reserve is made to cover any destruction, an amount that will be returned in full in the absence of any destruction. 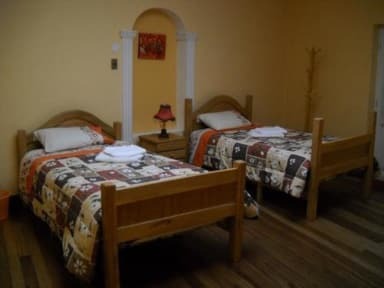 The types of private rooms available at Hostal Isidoros are: single, double and triple, all rooms has comfortable cots and mattresses, bed sheets and blunt, reading lights, tables and chairs, bathrooms with hot showers 24 hours. , Also has wi fi service. 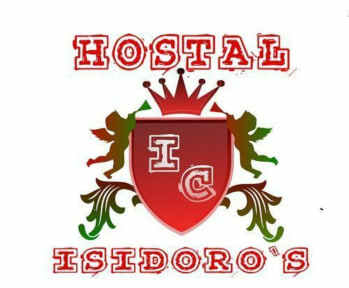 Hostal Isidoros opened its doors to international tourists looking for quality, cleanliness, safety and economy. Our company seeks to be recognized by our guests to give it personalized with kindness, cordiality, respect, safety, honesty and cleanliness. VISION: To be recognized by our guests and be classified as serious by the media company national and international tourist.